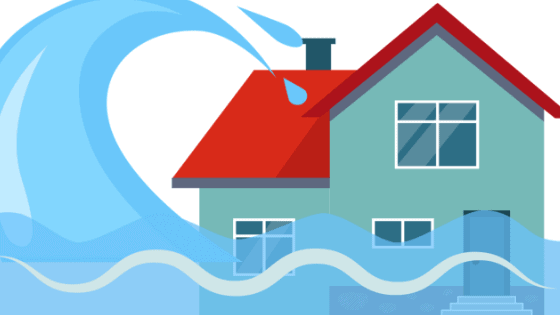 When your business is hit with a flood or other disaster, will you be prepared? If you’re not ready, you stand to lose a lot of money–possibly even the entire business. 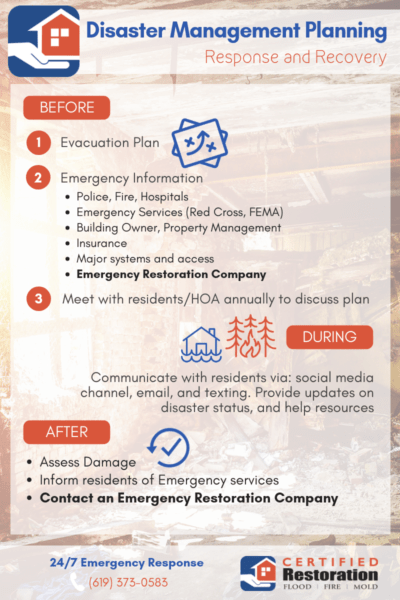 Save yourself a lot of money and headaches by having a plan for managing a disaster and keeping your business up and running. If those are the extent of our holiday setbacks, we’re fortunate, because there are plenty of unforeseen things that can cause expensive and sometimes dangerous problems. 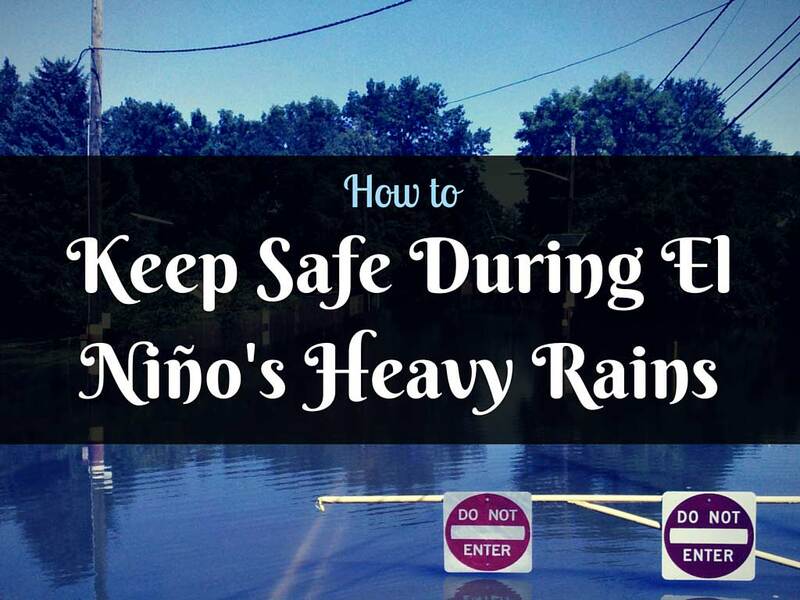 Here are some home safety tips to keep you protected and sane.